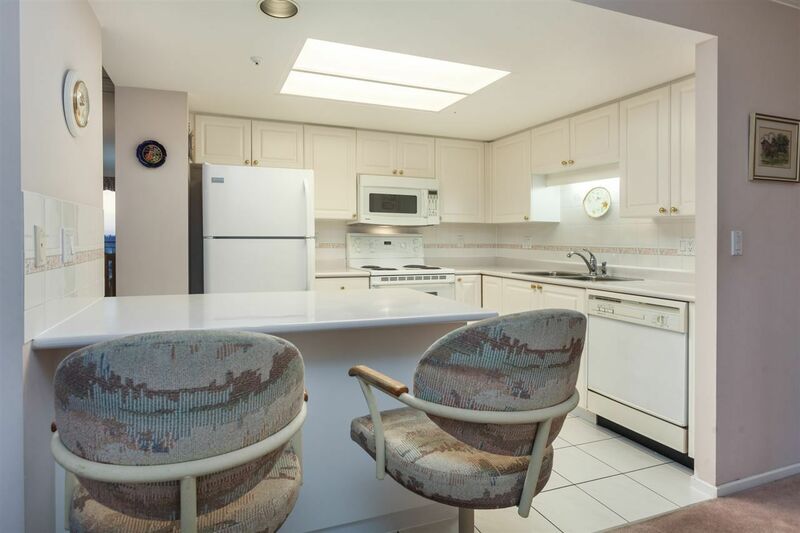 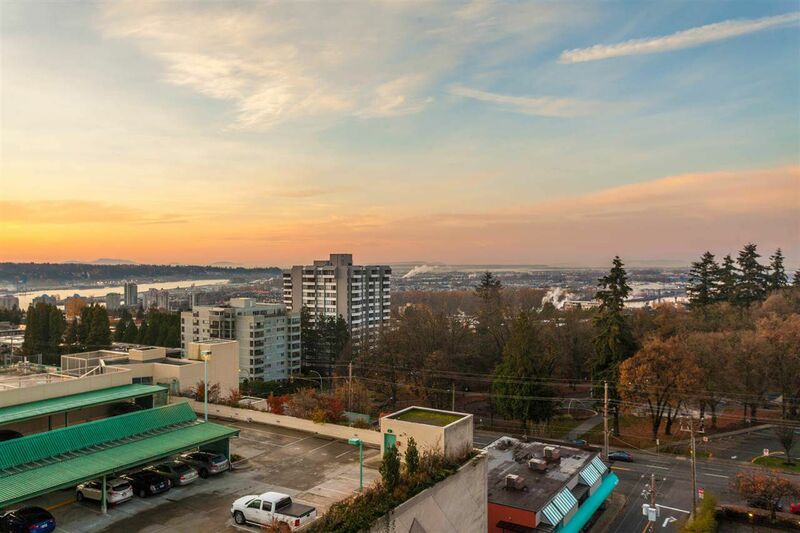 Welcome to the Berkley, a centrally located gem, well maintained with views for miles and a location that makes living convenient and enjoyable. 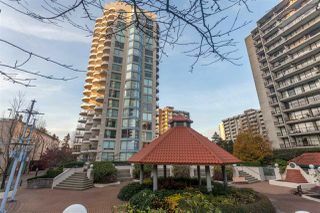 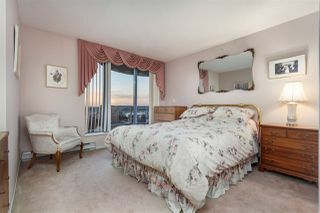 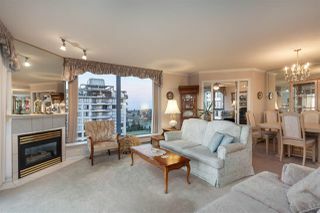 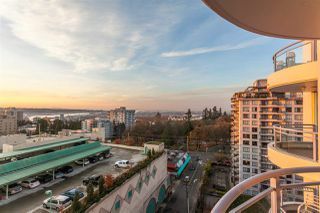 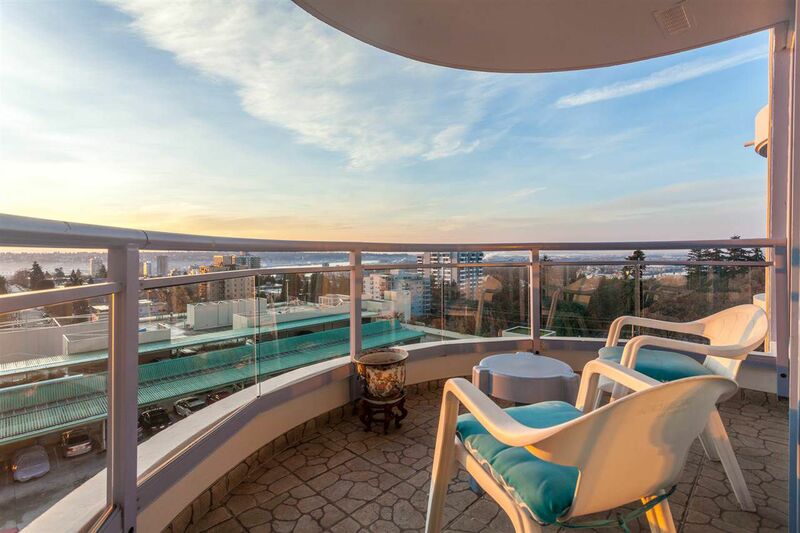 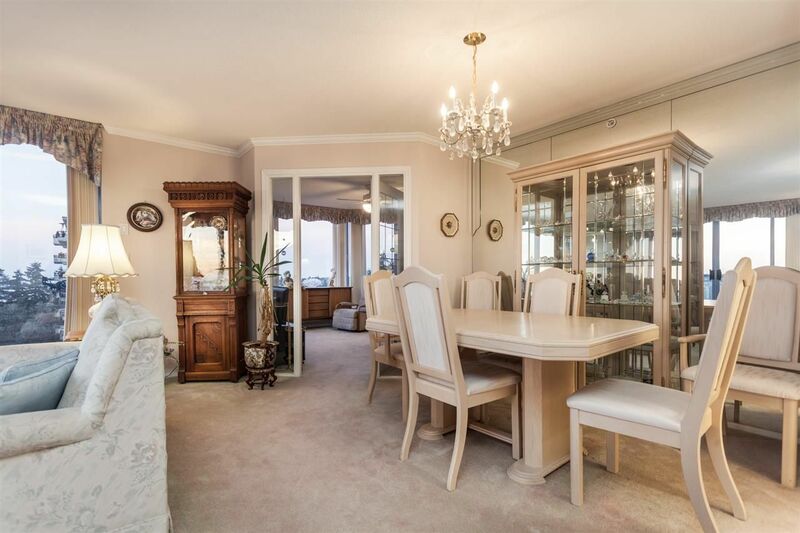 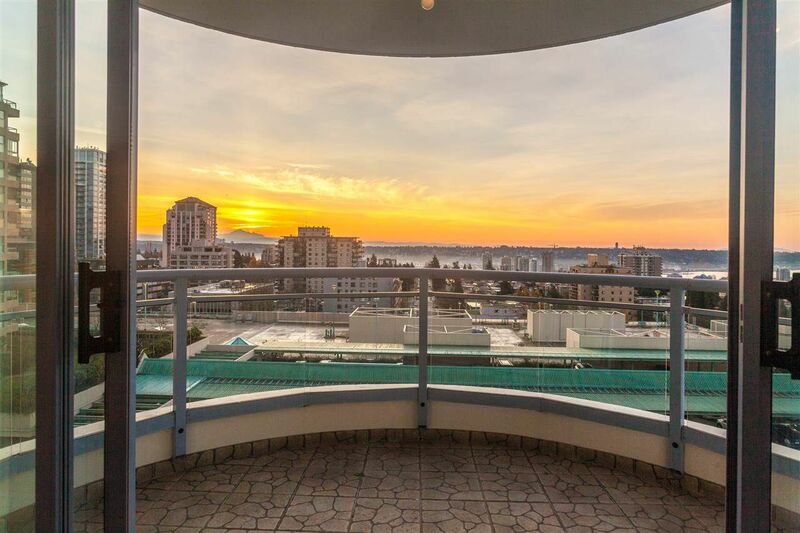 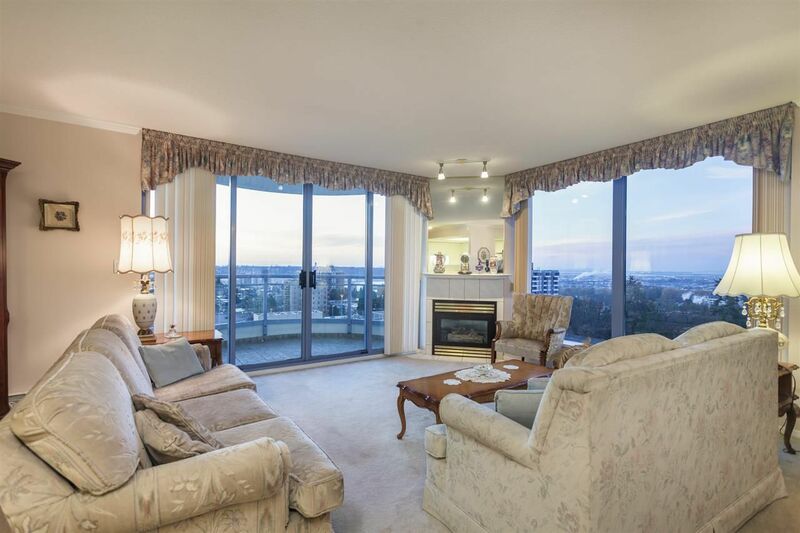 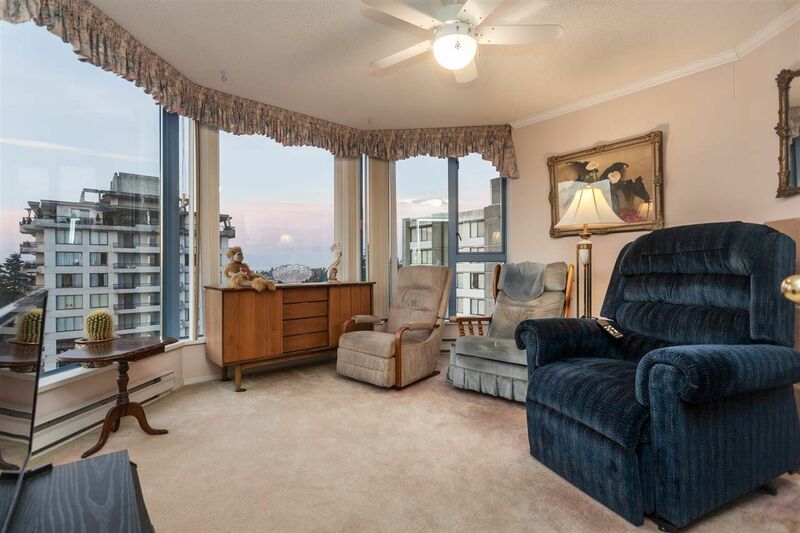 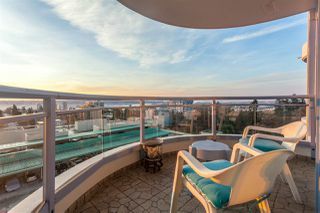 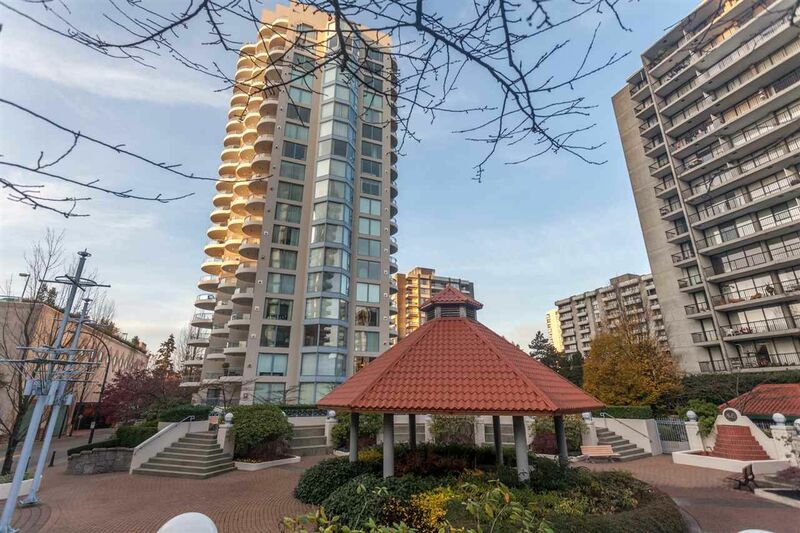 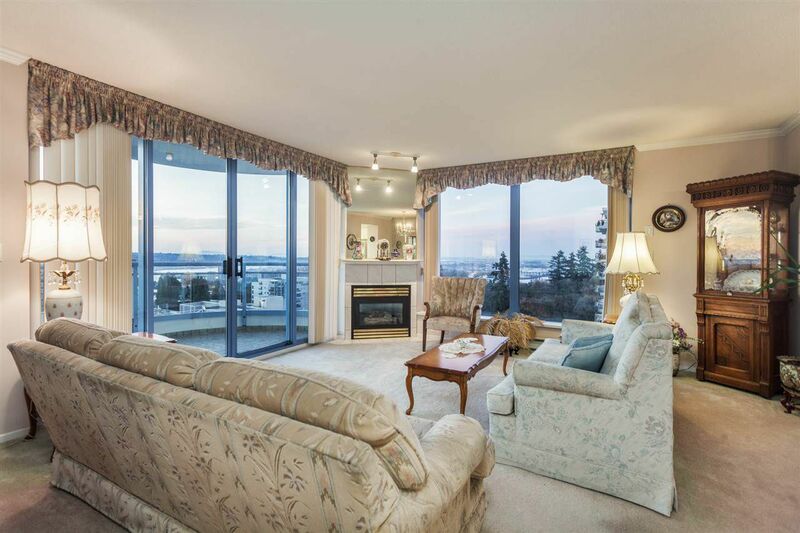 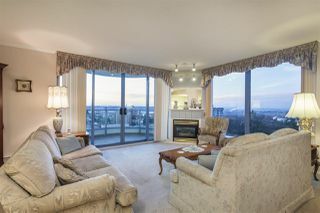 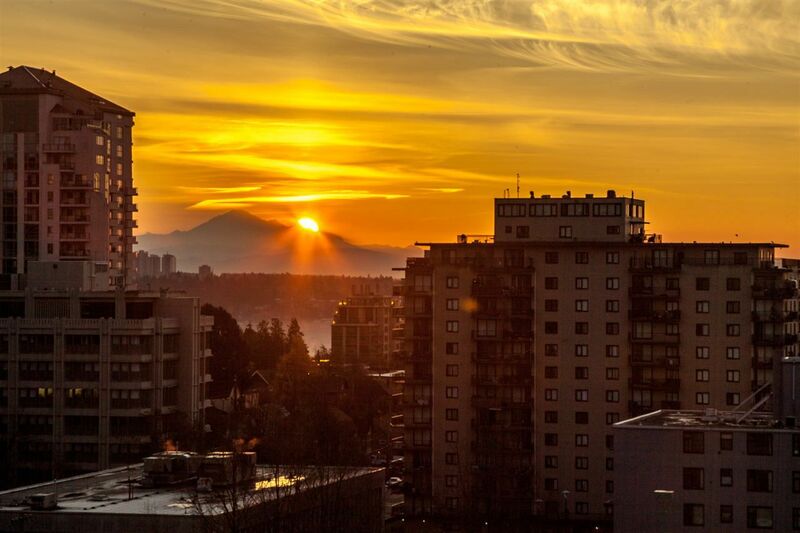 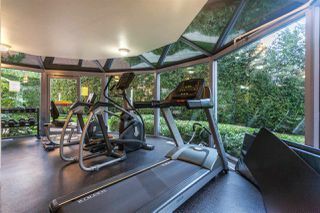 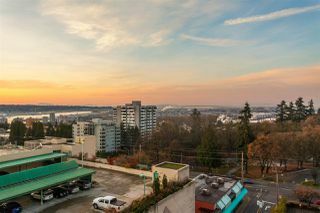 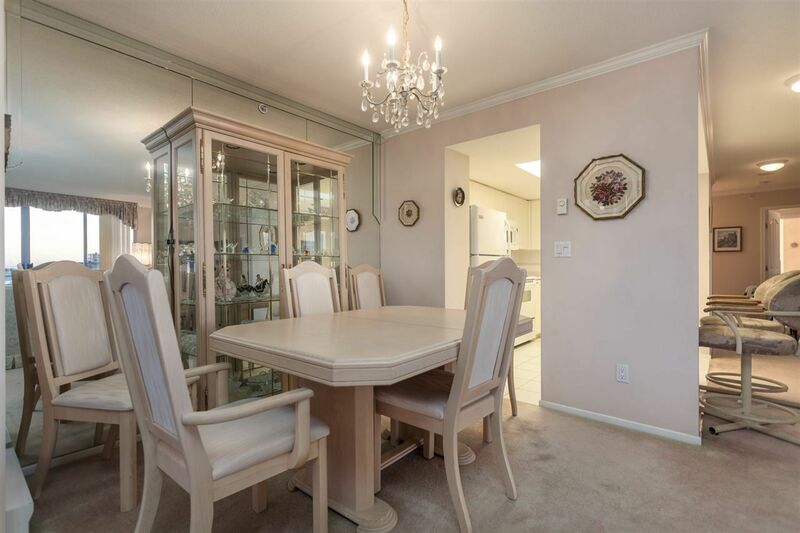 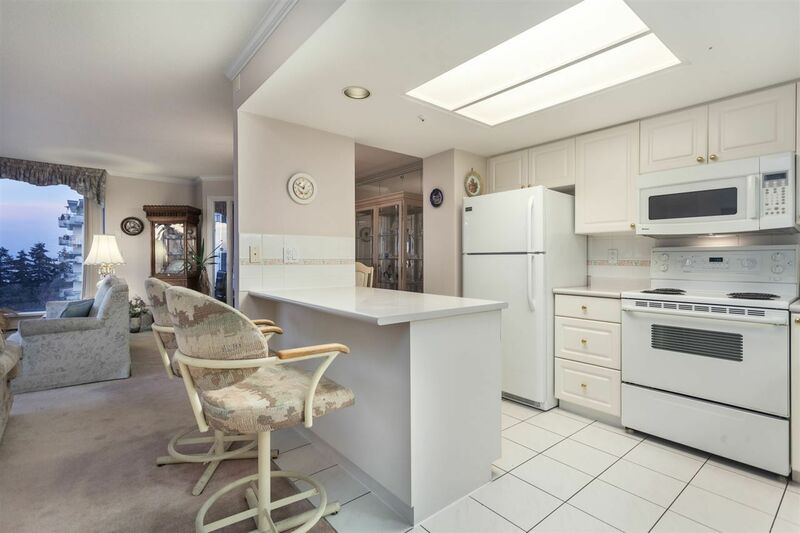 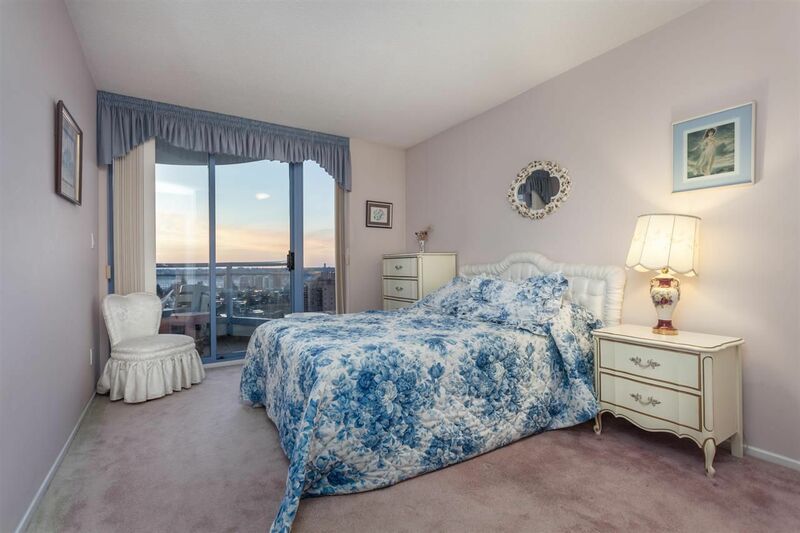 With almost 1300sqft of living space, solarium and Southern exposure the lower mainland is at your feet every day. 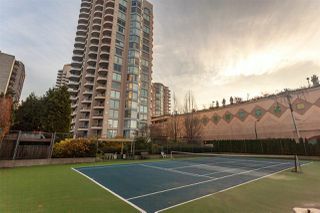 Enjoy tennis in the private courts with friends and family or take a walk to recreation, entertainment and shopping, all within easy distances. Storage and parking are included and this home is one of the best priced options in the area for quiet upper level concrete living. 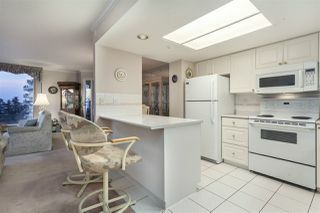 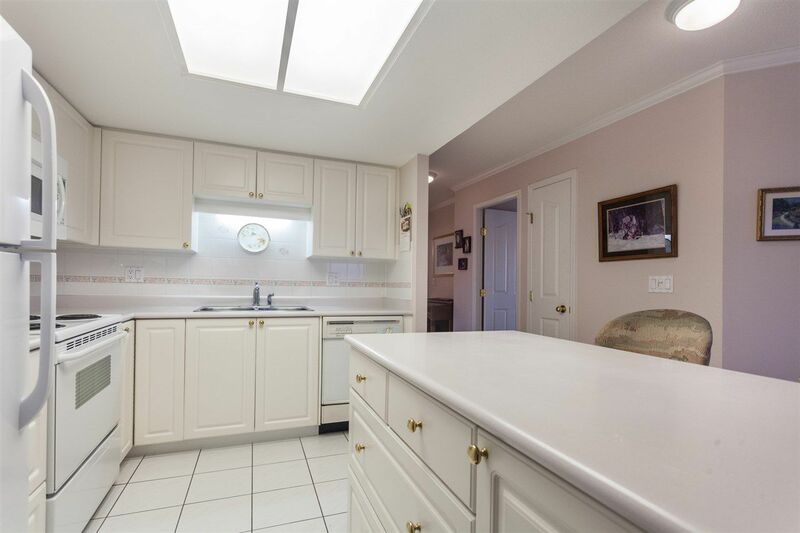 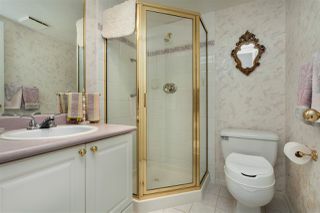 Call today or contact your agent to view this terrific property.